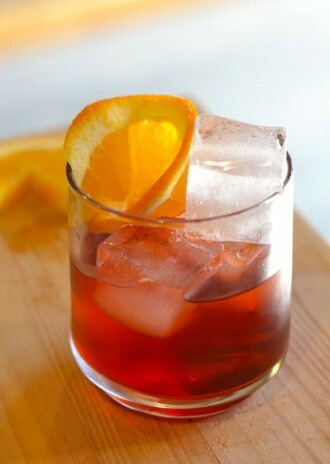 Italy’s iconic cocktail heads for some Caribbean sun in this Kingston Negroni that swaps in a fruity Jamaican rum. A decade is a major milestone by just about any measure. Here’s what you’ll find inside the new issue.